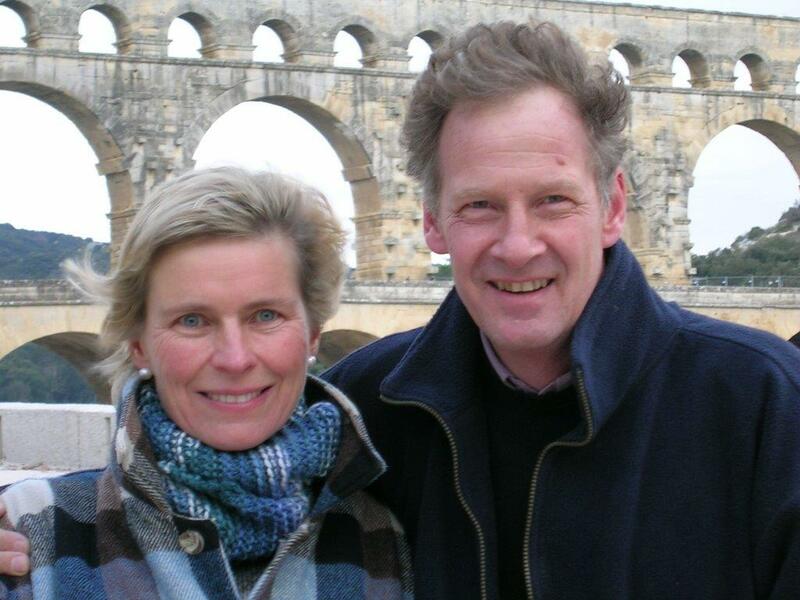 Peter and Miranda moved to Portugal in 1983 to establish and run A Rocha’s first field study centre. Together with their four children they lived at the centre for twelve years until 1995 when the work was given over to national leadership. They then moved to establish A Rocha France’s first centre near Arles, and lived there until 2010, providing coordination and giving leadership to the rapidly growing global A Rocha movement. They are now back in the UK, working to support the A Rocha family around the world. Their story is told in Under the Bright Wings (1993) and Kingfisher’s Fire (2008). Miranda will be preaching in the morning (10.30 at the High School) and Peter in the evening (6.30 at the church, in Newell Terrace). Everyone welcome: communion will follow the morning service.